Click to hear some good music dedicated for your beloved missed ratties. From the moment of our last kiss. I know you are free from all that harms. For one's love for you my sweet will forever last. 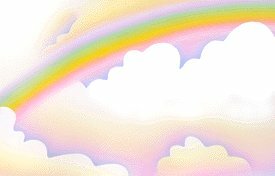 Dedicated for those whose sweet babies have crossed the bridge in rainbow skies. Feel free to feel out the following form as I am going to create a memorial for those beloved ratties that have passed over. Please give me your email address in case of editing purposes. Thank you and I am sorry for your loss. I have this page linked because some folks might get upset seeing a rattie that looks like theirs on the memorial page or even those that do submit a beloved memorial to their rattie might feel uncomfortable too if they constantly see their passed loved ones jumping up in front of them on the screen.